In honor of me turning 30, I’m making mix CDs of my favorite songs from each of my 30 favorite musical artists/groups. Read the introductory post for more background information on my 30 at 30 project. Reminder: there is no scientific rationale for this list. They’re simply my personal favorites. Coming in at number 13 is Jay-Z. When Jay-Z was announced as the executive producer of the soundtrack for the 2013 film version of The Great Gatsby, it made a lot of sense to me. Jay-Z is a modern day embodiment of the American Dream. His father abandoned his family at a very young age. He grew up in a single-parent home, failed to graduate high school, and sold crack cocaine to get by. And yet, he made it. Today, Jay-Z proudly proclaims, “I’m not a businessman, I’m a business, man!” If I could be any celebrity alive today, Jay-Z would undoubtedly be a top candidate. Dream job? Professional entertainer is what many aspire to but few achieve. 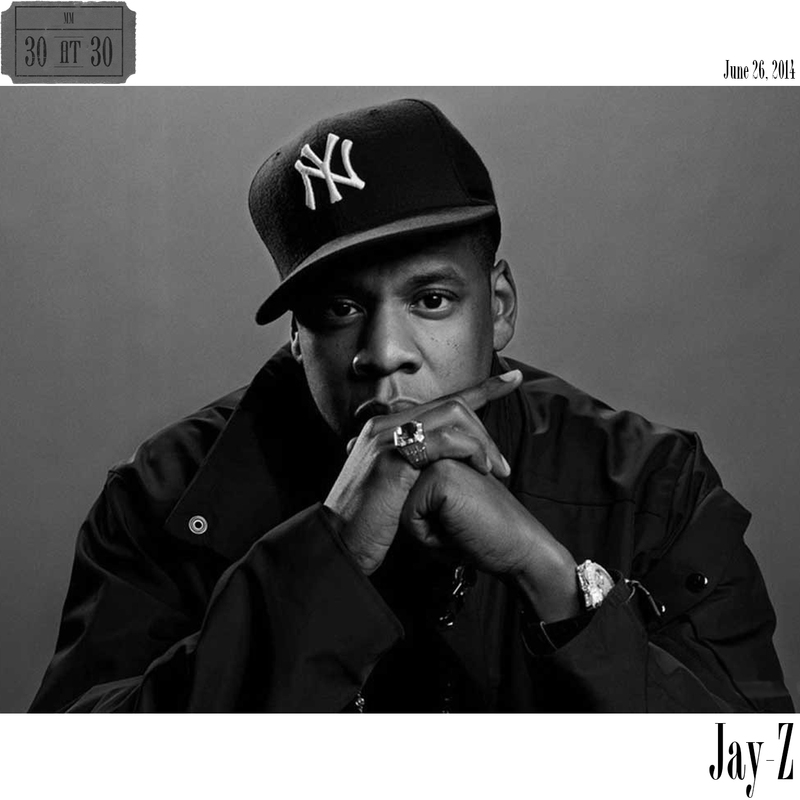 From critical acclaim to commercial success, Jay-Z’s rap career has been a major success. Dream life? When all is said and done, he may be known as an entrepreneur more than as a rapper. He was a part-owner of the Brooklyn Nets. Now he owns his own sports agency, Roc Nation Sports, his own clothing line, Rocawear, and much more. Dream wife? He is married to Beyoncé—what more can I say? In honor of me turning 30, I’m making mix CDs of my favorite songs from each of my 30 favorite musical artists/groups. Read the introductory post for more background information on my 30 at 30 project. Reminder: there is no scientific rationale for this list. They’re simply my personal favorites. Coming in at number 14 is Alicia Keys. To label Alicia Keys as successful would be a considerable understatement. She has sold more than 35 million albums worldwide. She has won multiple Grammy awards. And Billboard magazine named her the R&B artist of the decade for the 2000s. Oh yeah, and she’s only 33 years old. She’s also married to producer Swizz Beatz, and they recently announced that she is pregnant with their second child. Alicia Keys often sings messages of female empowerment, but even if she didn’t actively promote it, her life is a walking advertisement for the power of womanhood. Keys burst onto the music scene with her 2001 release of Songs in A Minor. She won the Grammy in 2002 for Best New Artist and her hit track “Fallin'” won for Song of the Year. In addition to being Keys’ signature song, “Fallin'” was a definitive song of the decade. The song, which is about the ins and outs or ups and downs of relationships was the first track I ever heard by Keys, and I was immediately hooked. When people find out that I am a huge WWE fan, they generally have two reactions. Initially, they’re surprised, even shocked. Once I confirm that yes, I, the educated, well-adjusted, mild-mannered English teacher rank WWE’s Monday Night Raw second among my all-time favorite TV shows, their first question is always a variation of this: You know it’s all fake, right? Yes, I know the outcomes of the matches are predetermined. The idea of professional wrestling as legitimate competition was something I gave up on as a toddler when my dad introduced me to the WWF (The company was originally known as The World Wrestling Federation before a dispute with The World Wildlife Fund forced them to change to World Wrestling Entertainment in 2002). The problem is that everyone asking that question is missing the point entirely. What do you want to drink? It’s such a crucial question. As someone who does not drink coffee or beer, two of America’s favorite beverages, my top answers to that question are unique. Featuring a few childhood classics and a few drinks for those 21 and older, my order of drinks gives you a big gulp’s worth of refreshments to read about. Enjoy this list responsibly! In honor of me turning 30, I’m making mix CDs of my favorite songs from each of my 30 favorite musical artists/groups. Read the introductory post for more background information on my 30 at 30 project. Reminder: there is no scientific rationale for this list. They’re simply my personal favorites. Coming in at number 16 is The Beatles. What can I possibly write about The Beatles that hasn’t been written already? It’s unusual to see The Beatles at #16 on any musical list. Typically, they’re found much closer to the top, and if this list was about historical significance, there is no doubt that this list would be a lot different. However, it’s a testament to the Fab Four that they are on this list at all. They are definitely outliers on the list, the only group/artist that predates my life to make it on my all-time favorites list. While the rest of the list is populated by my contemporaries who have/are producing music in the 90s/2000s/2010s, The Beatles’ last official album was recorded more than a decade before I was born. 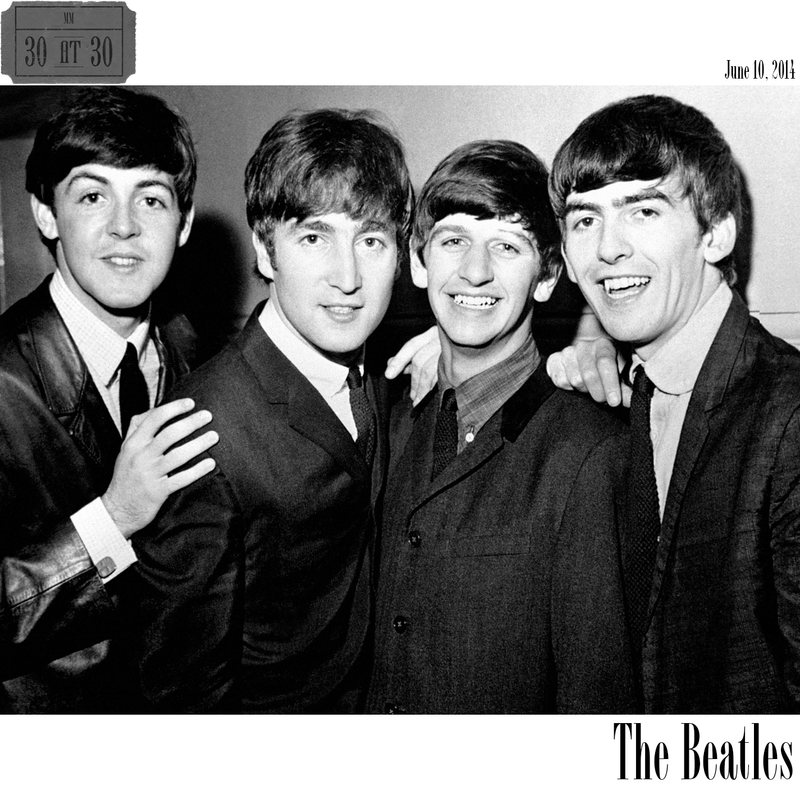 I enjoy plenty of other bands and artists that might show up on a classic rock or oldies radio station, but none of them compares to The Beatles in terms of a collection of music that I enjoy. One of the most interesting aspects of The Beatles to me is their varied styles. It’s so difficult to pigeonhole them because their music shifted significantly over the years from album to album and even song to song. As far as I’m concerned their versatility is unparalleled in music history, particularly with the level of success they achieved. In honor of me turning 30, I’m making mix CDs of my favorite songs from each of my 30 favorite musical artists/groups. Read the introductory post for more background information on my 30 at 30 project. Reminder: there is no scientific rationale for this list. They’re simply my personal favorites. Coming in at number 17 is Jack Johnson. 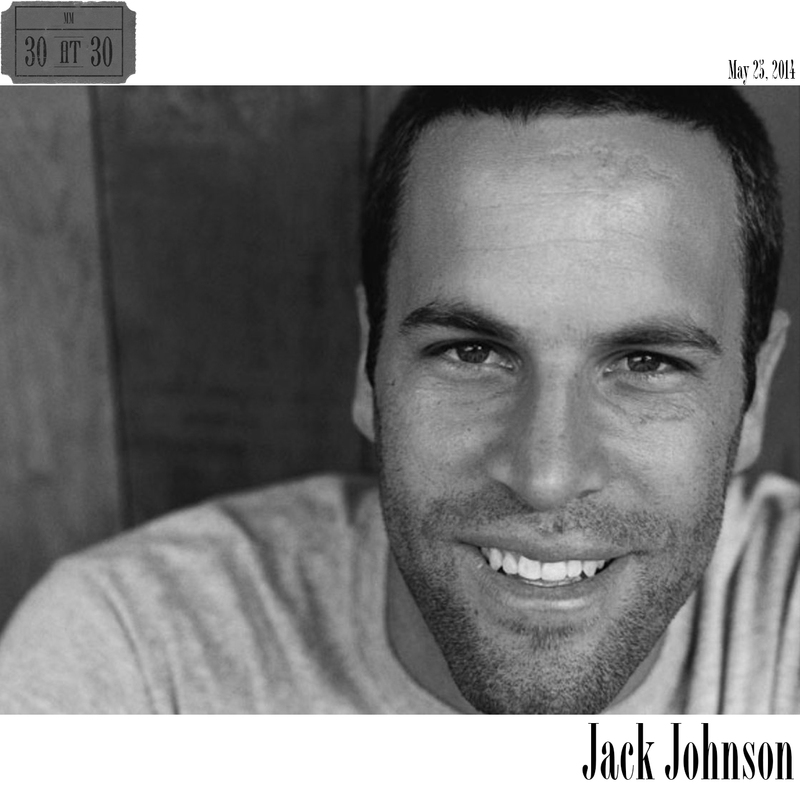 Jack Johnson was raised in Hawaii, the son of a well-known surfer. Knowing that bit of biographical background explains the style of Johnson’s music. He plays mellowed out, chill, mostly acoustic folk/soft rock songs that all have a laid back vibe. Johnson sings catchy songs with memorable, singable melodies. The average song on this 24-track compilation is just 3:18, with nine songs clocking in under the three-minute mark. There is a familiarity in Johnson’s style. 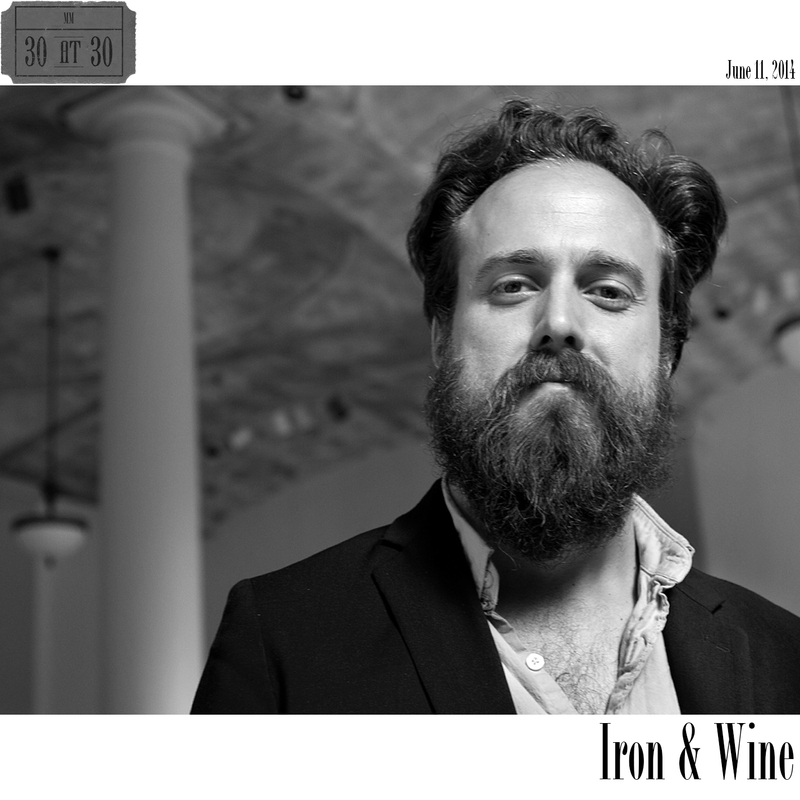 While the songs don’t necessarily stand out much from one another musically, they blend together in a feel-good way that makes you as a listener long for that beach in Hawaii where Johnson seems to be singing.